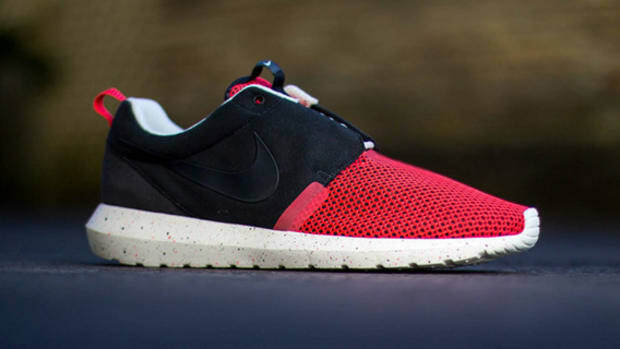 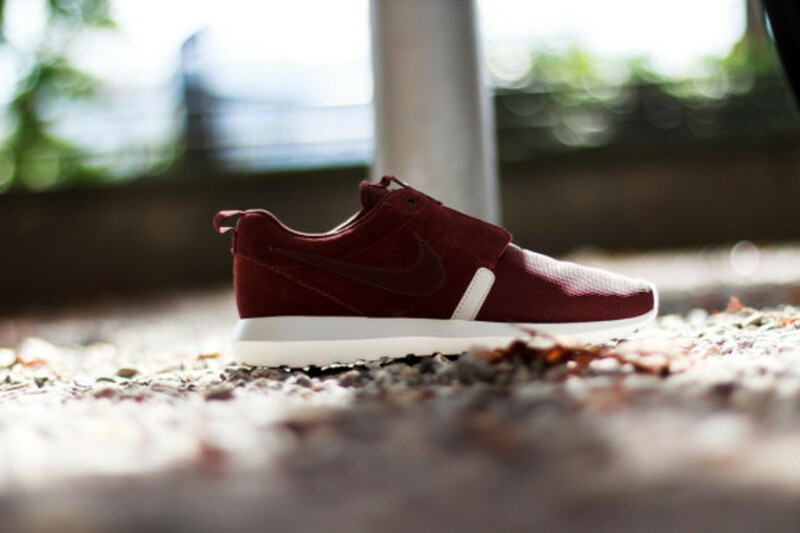 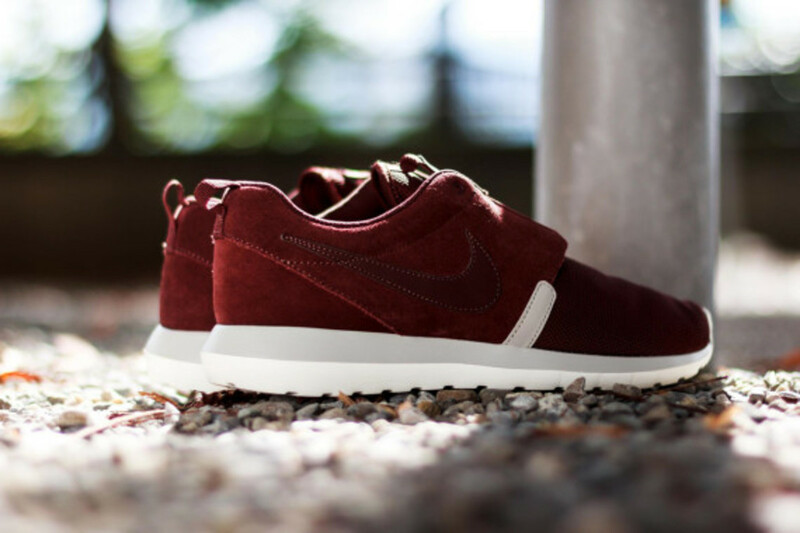 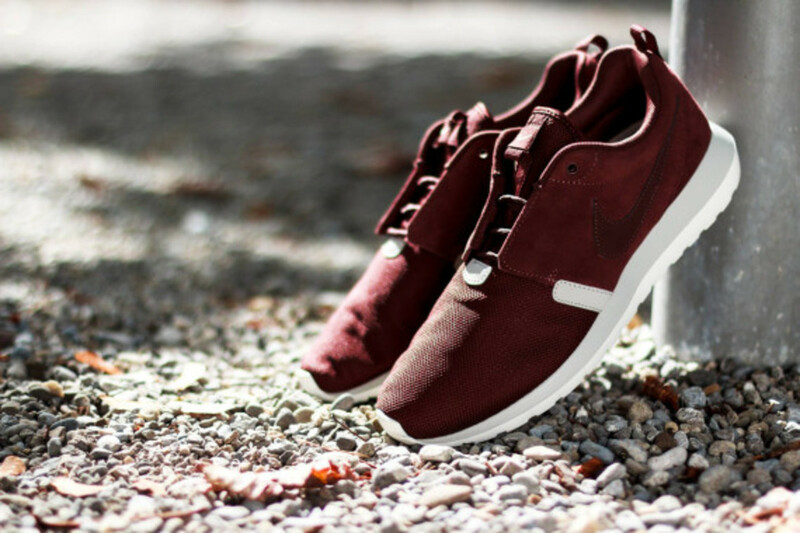 Alongside a pair finished predominantly in a simple black colorway, the Nike Roshe Run NM arrives this season in a burgundy-like hue that Nike calls Barkroot Brown. 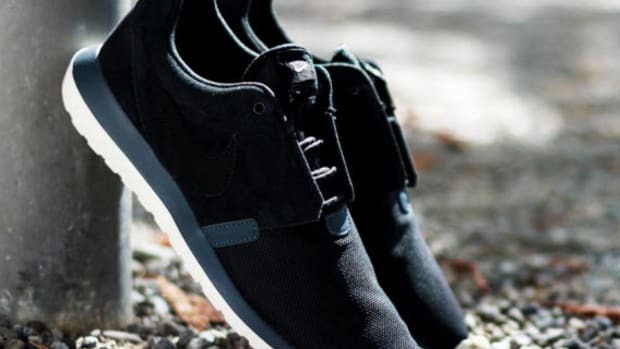 The build uses a mesh on the vamp and tonal nubuck on the quarters, both of which rests on a two-tone midsole in Granite and Sail. 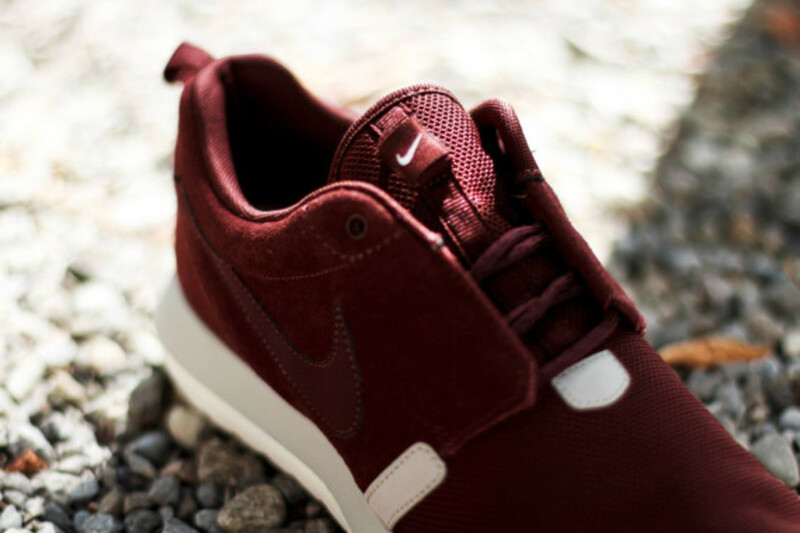 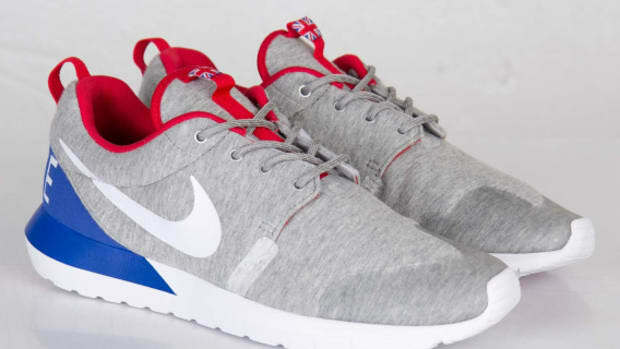 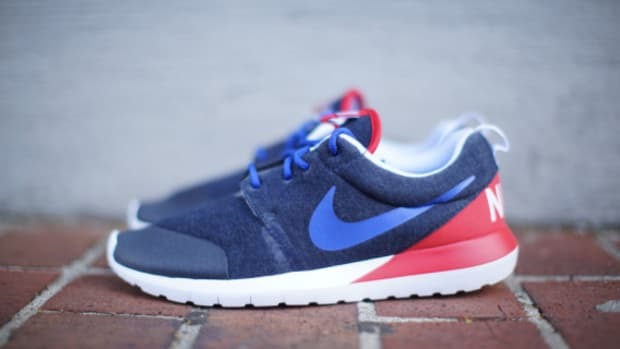 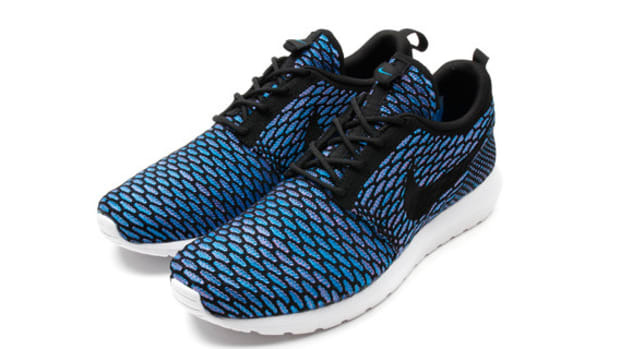 Details include a stitched on tonal Swoosh, pull loop at the heel and recessed laces for a streamlined look. 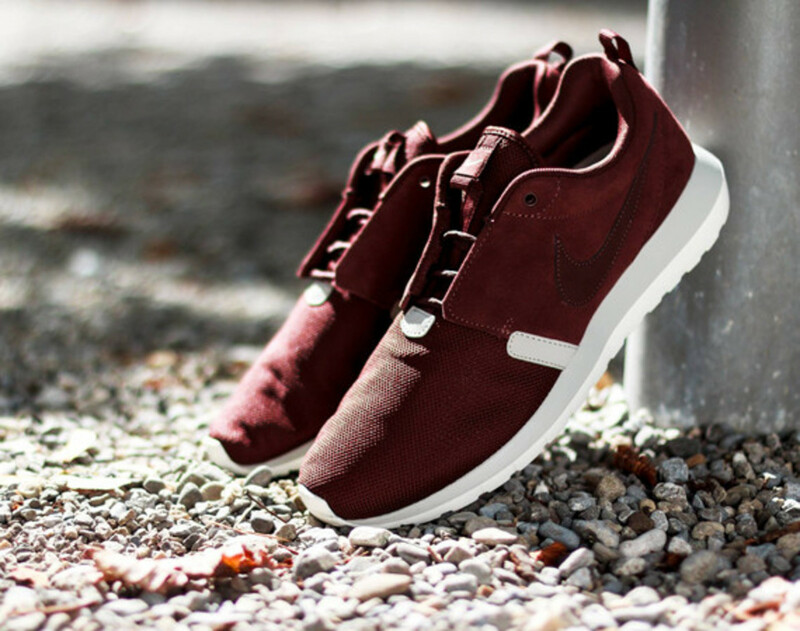 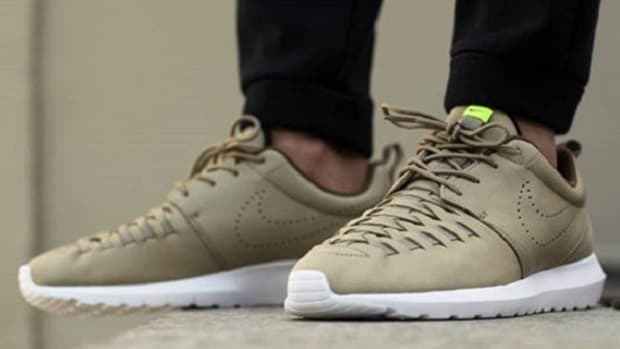 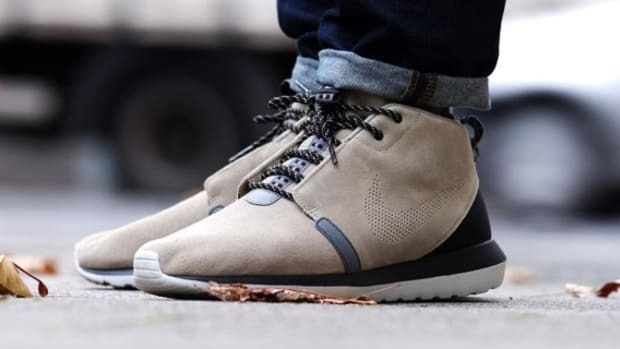 Check out close-up images below, and find the Nike Roshe Run NM in Barkroot Brown at select Nike retailers, including Titolo&apos;s online store. 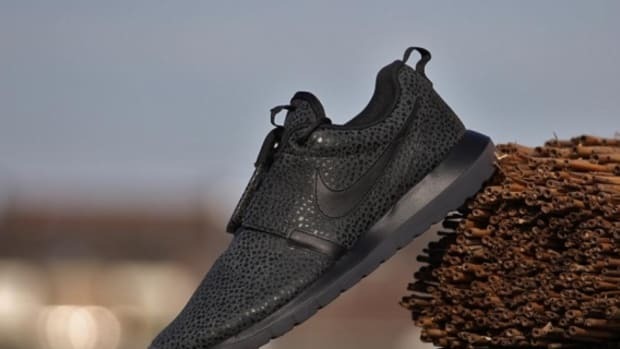 Nike Roshe Run NM Safari - "Triple Black"
Nike Roshe Run NM Woven "Bamboo"